Virgin Voyages is eliminating non-commissionable fares on its cruises as part of a broader effort to banish what it called the “nickel and diming” of travel advisors. 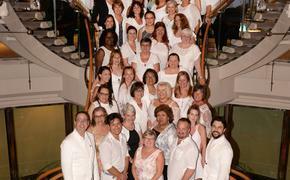 The company, which affectionately refers to travel advisors as its “First Mates,” said in a statement that the Virgin Voyages sales strategy is built on research conducted with travel professionals with the specific aim of abolishing long-standing pain-points. No part of bookings with Virgin Voyages will be non-commissionable, the statement added. First Mates will earn across their client’s entire transaction. This includes all add-ons, such as flights, hotel stays, voyage protection, Shore Things (shore excursions), spa treatments, any premium package, Sailor Loot (onboard credits) and even taxes and fees. 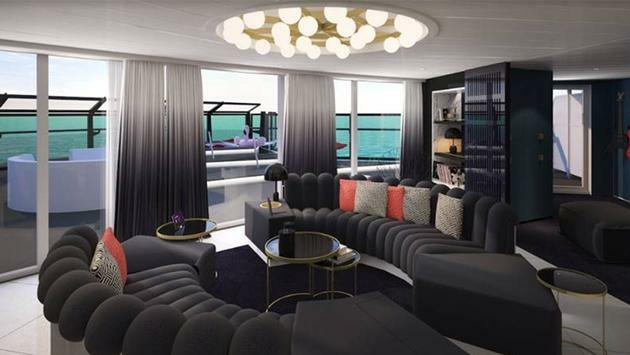 With a more inclusive Rebellious Luxe experience, First Mates have the opportunity to sell voyages based on the total value proposition rather than price and to reach a new client base, which translates to more commission earned. And in a bit of good news for Virgin Voyages Sailors (passengers), the cruise line announced that it will be abolishing gratuities. The base ticket fare for all Virgin Voyages sailings will include all eateries, group fitness classes, basic beverages and now gratuities. These things will always be included and are not tied to a short-term promotion, the company said. 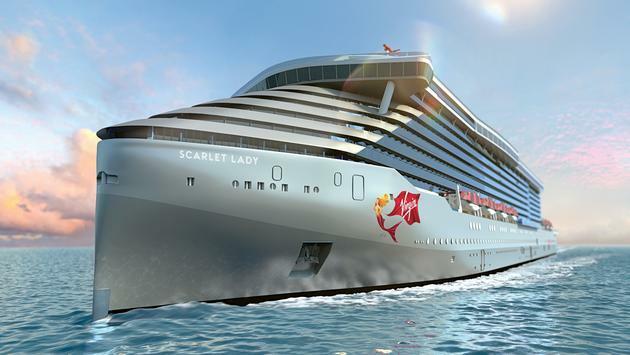 Continuing with its industry altering changes, Virgin Voyages also confirmed that it is eliminating penalties and change fees. Booking policies have been designed to appeal to customers who are serious about sailing but also offer flexibility after booking, the company said. Both Sailors (customers) and First Mates (travel professionals) can hold cabins for 24 hours with no money down. In addition, Virgin Voyages is introducing a base commission of 10 percent on the entire transaction, with nothing held back or excluded. All travel advisors or affiliated organizations can earn a Red Hot Bonus paid annually on sailed revenue up to an additional six percent if they meet certain production thresholds. “We’re giving ten a makeover. Our First Mates asked us for something simple and they’ll be able to earn more total dollars on every transaction with Virgin Voyages. So, it simply isn’t the same old 10, we call that ‘The Perfect 10,’” said Shaw. FirstMates.com is currently registering travel agencies and individual travel sellers to do business with Virgin Voyages in advance of the company opening voyages for bookings on February 14. All individual travel advisors who register to do business with Virgin Voyages before February 14 will have the opportunity to enter to win afternoon tea with Sir Richard Branson (must opt-in to sweepstakes by 11:59 EST on February 13). Virgin Voyages will also host an immersive learning campaign beginning February 6 called Cabin Fever, which will help First Mates learn about cabins and RockStar suites, a key product differentiator. Any agency or individual seeking assistance with registration from Virgin Voyages’ Sales Crew can reach out at FirstMates@virginvoyages.com or by call 1-833-VVSAILS.